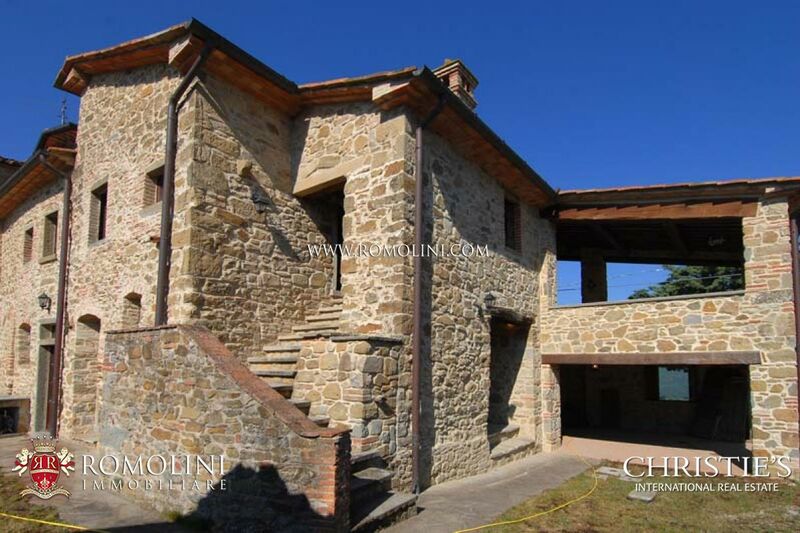 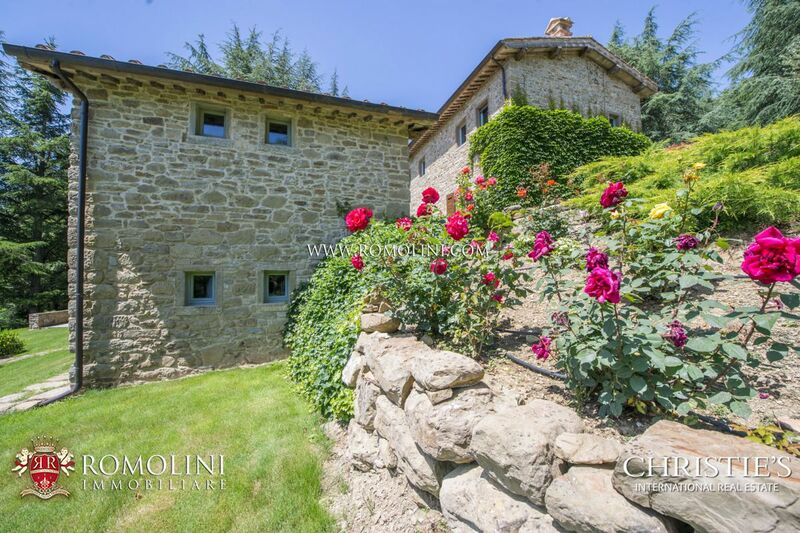 In the Umbrian countryside, a short distance from the medieval hamlet of Monte Santa Maria Tiberina, this beautiful stone farmhouse with annex offers 230 sqm of livable surface and 4 bedrooms to live in full relaxation surrounded by green. 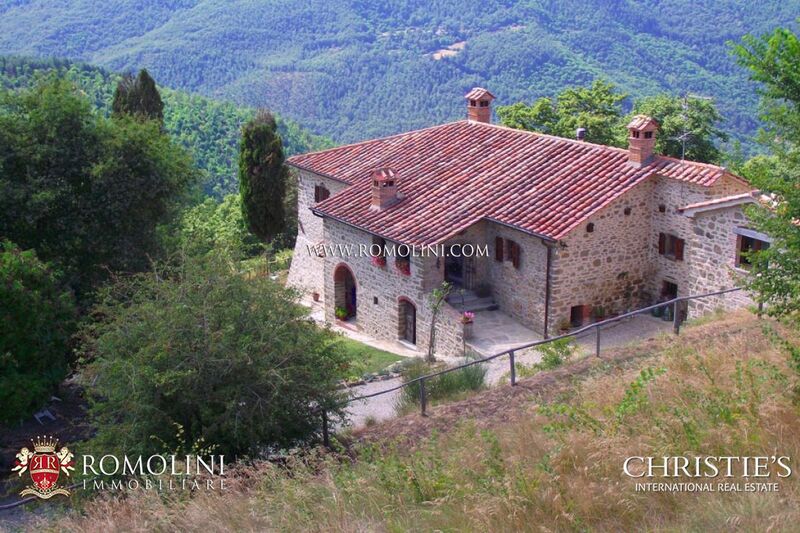 The property is completed by 8,760 sqm of land and a 12 x 6 m swimming pool with stone solarium. 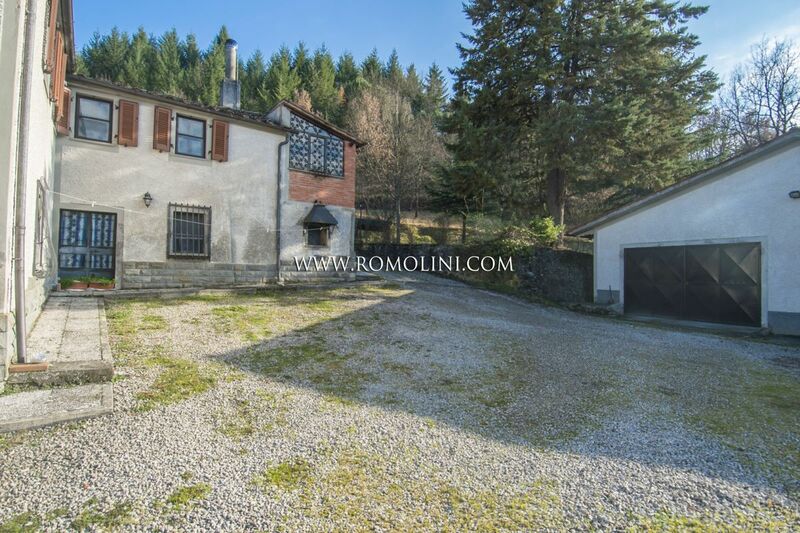 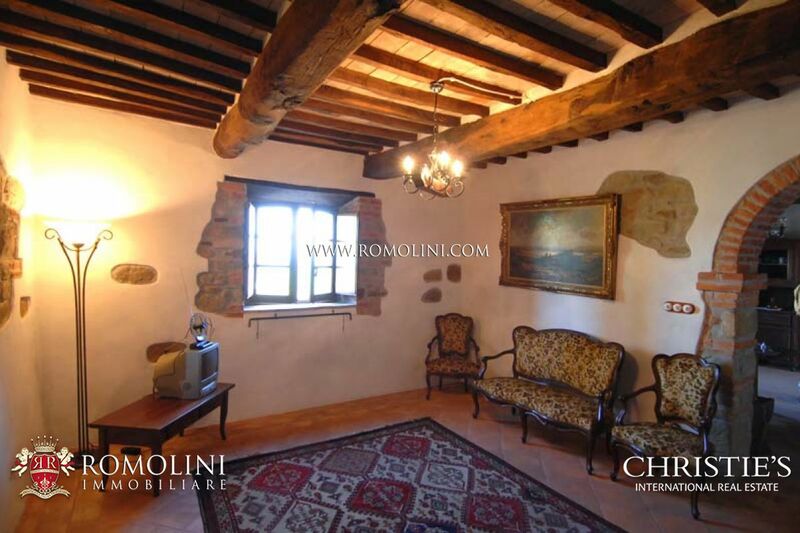 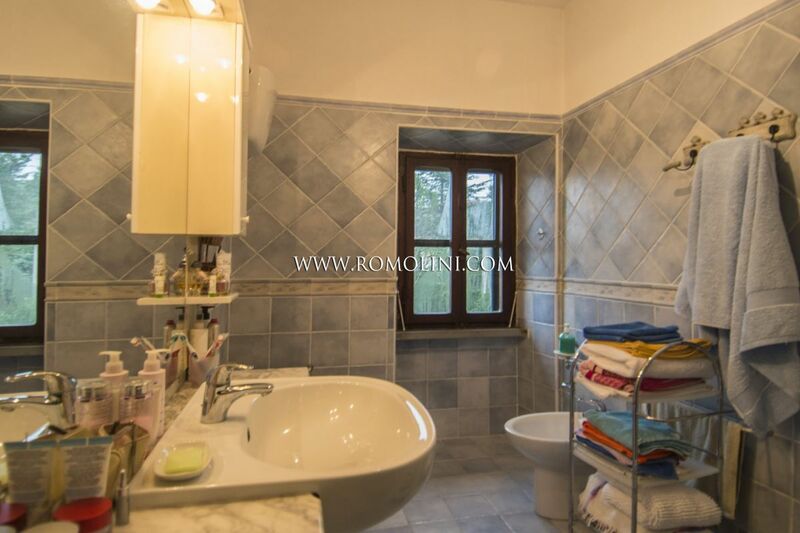 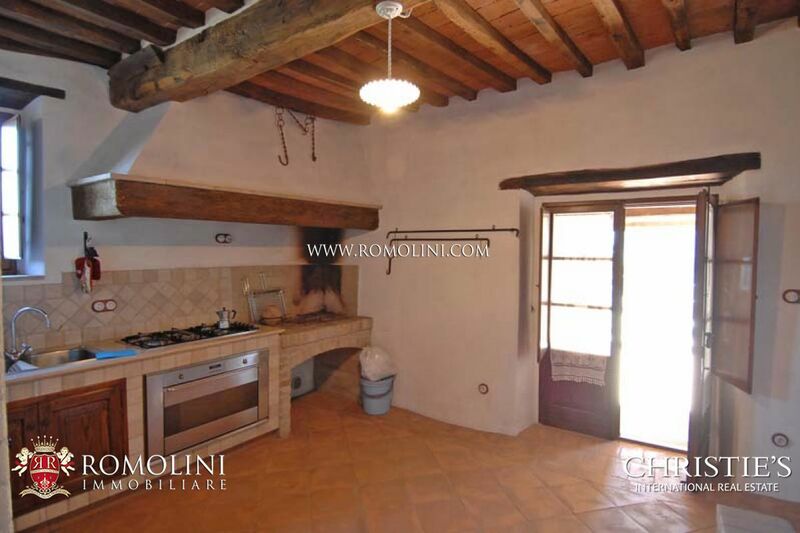 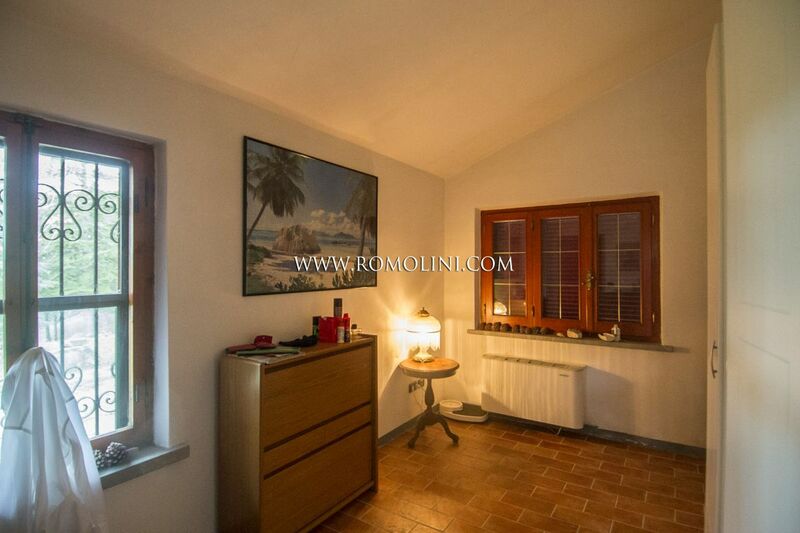 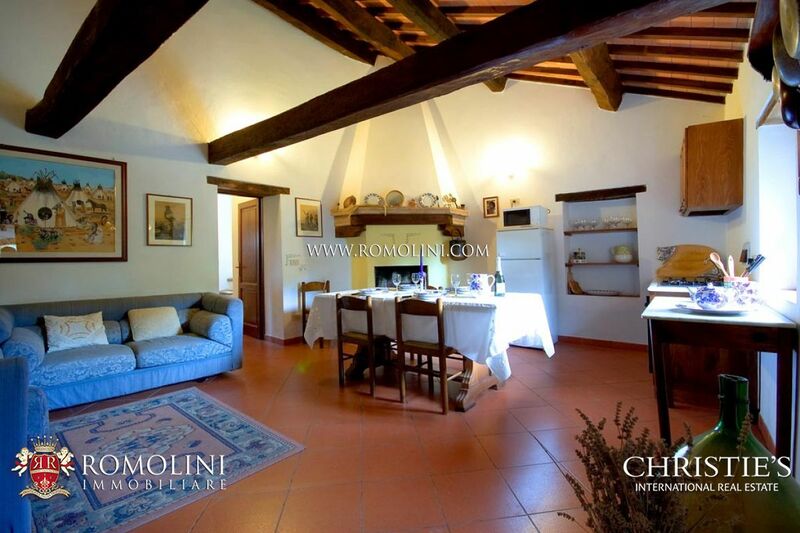 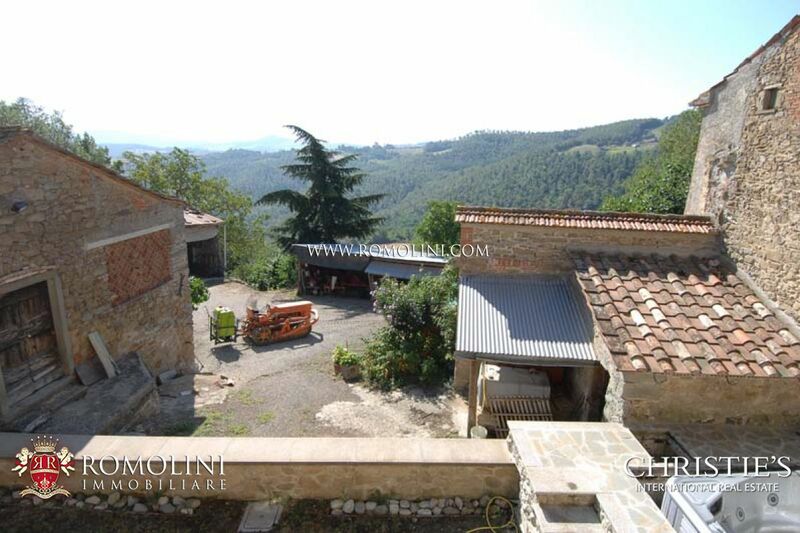 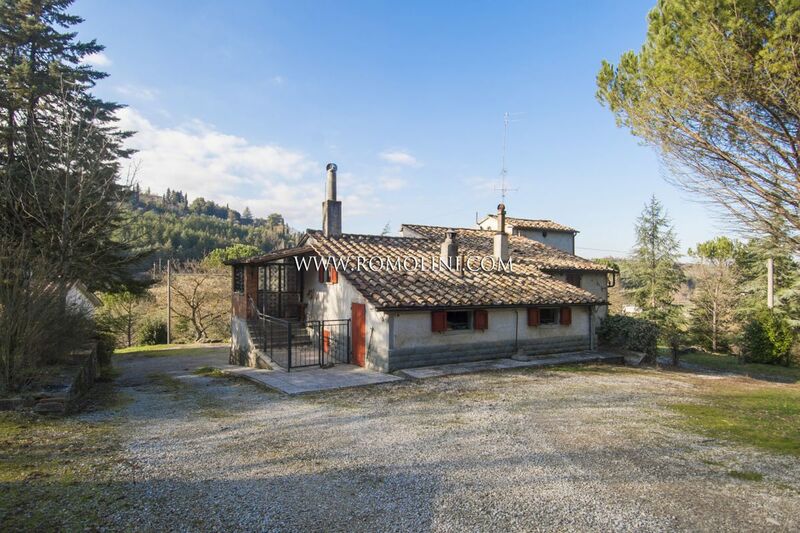 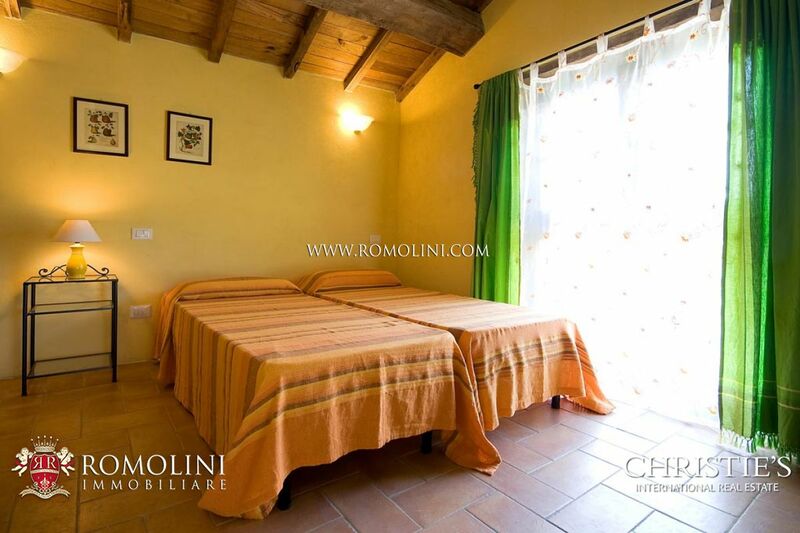 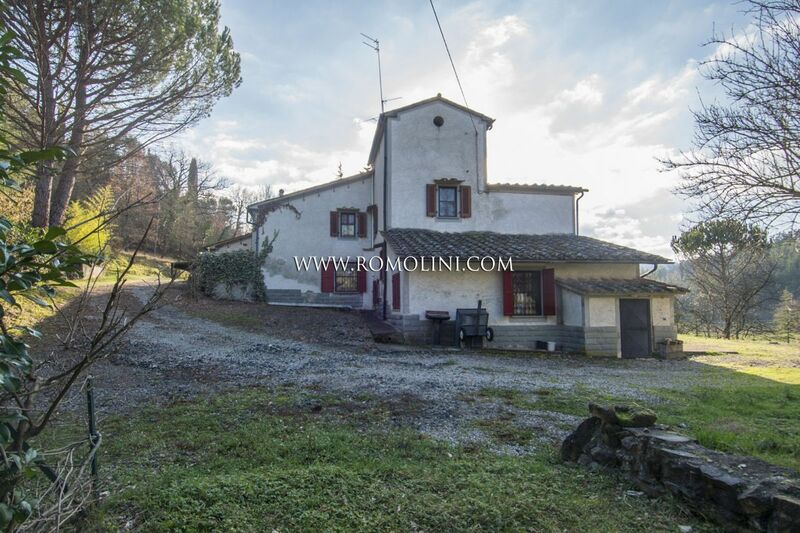 Set on a fantastic spot, on a quiet and isolated position, with breathtaking views over the rolling hills of the upper Tiber Valley, a beautiful old stone farmhouse with surrounding garden and pool. 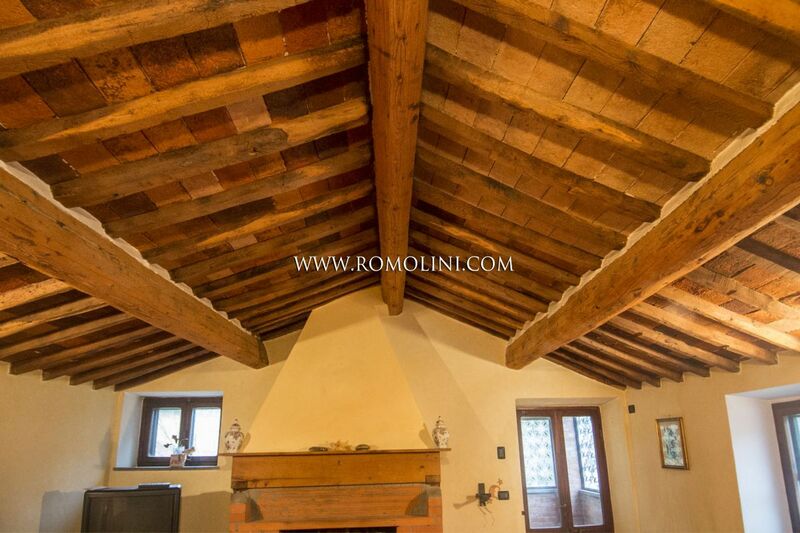 The property has been nicely restored maintaining the original style of the property and by using, at the same time, high quality materials. 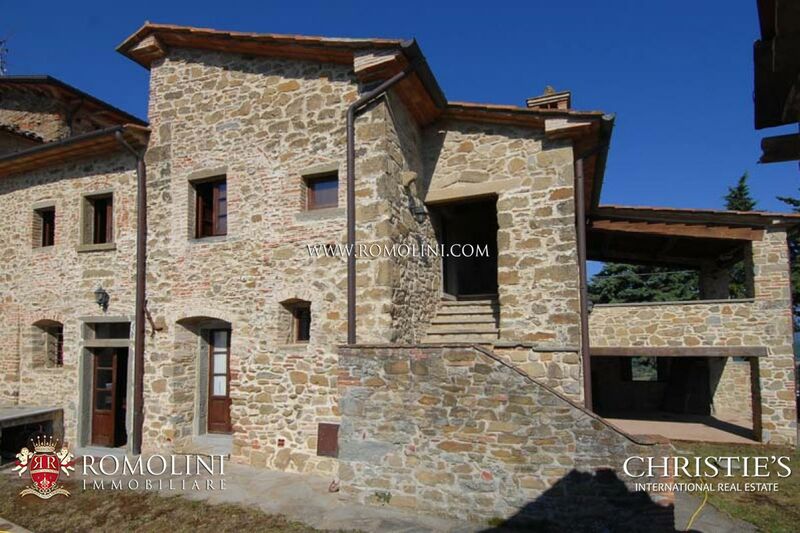 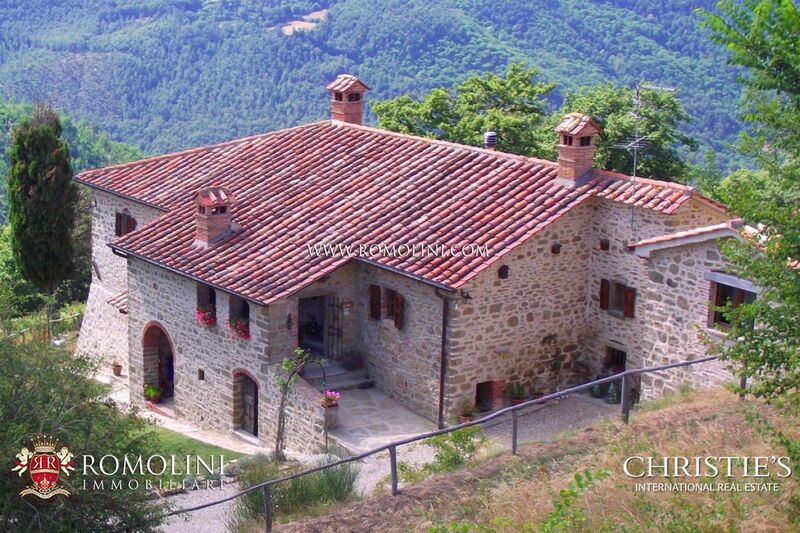 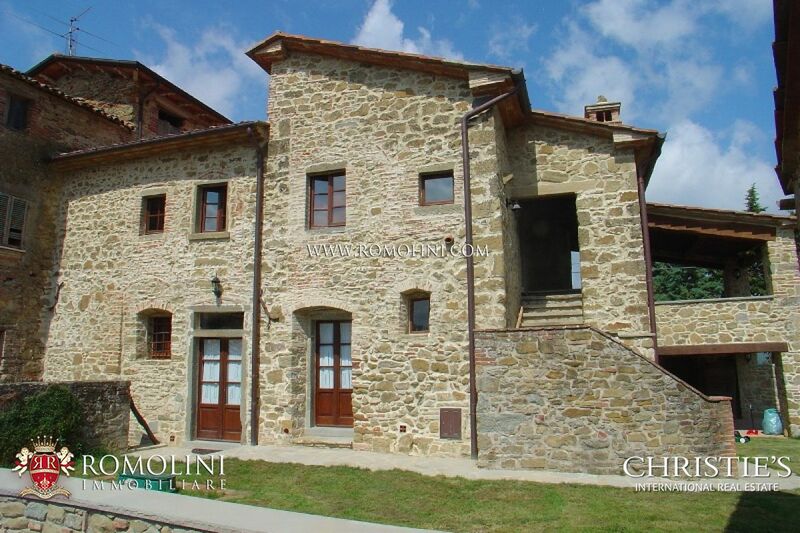 In panoramic position along the slopes of Monte Santa Maria Tiberina, this newly-built farmhouse is perfect for anyone looking for a private residence in a small center providing all the necessary services. 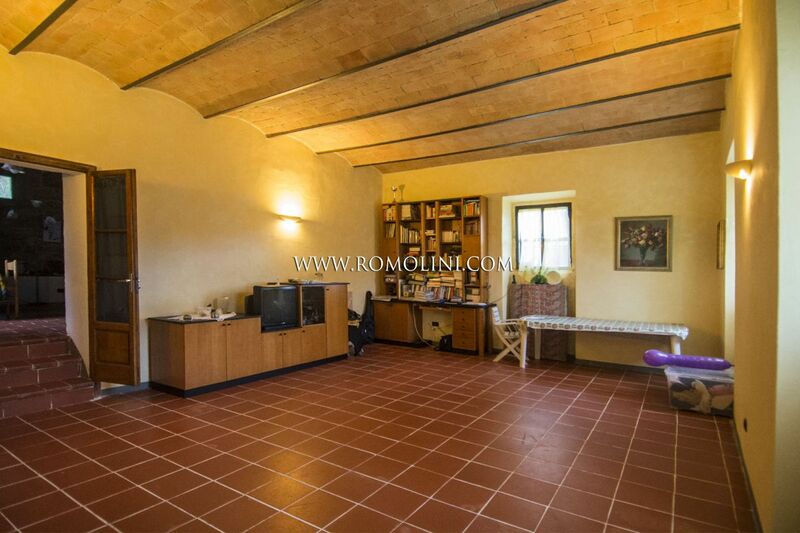 The building covers 205 sqm and offers up to 5 bedrooms. 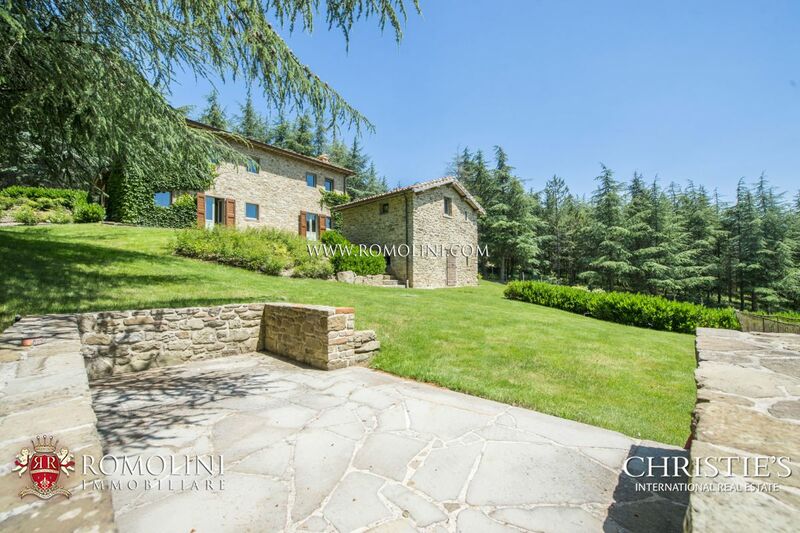 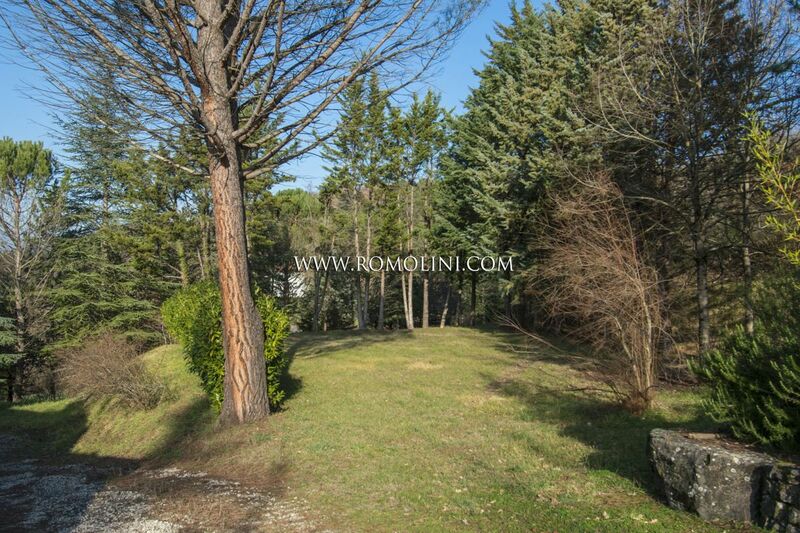 On the outside, it is fitted with a 3,000 sqm fenced garden. 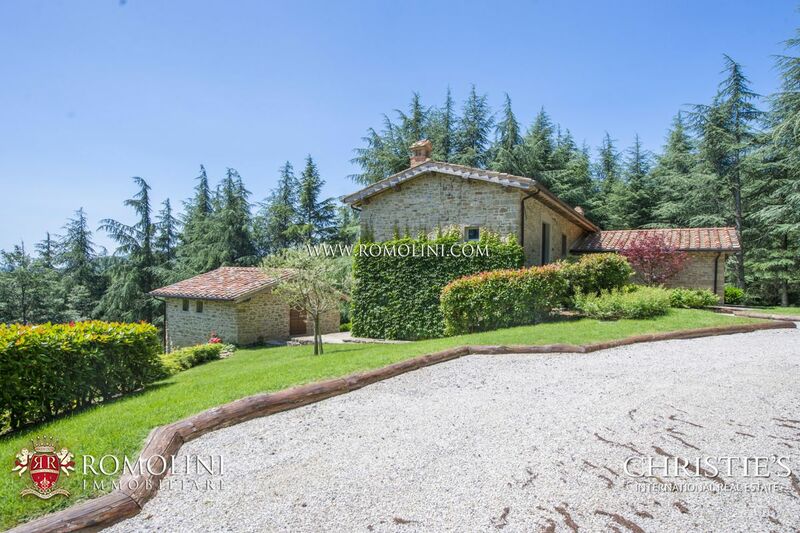 Located at the border between Umbria and Tuscany a short distance from Monterchi and Monte Santa Maria Tiberina, this recently restored countryside villa offers 310 sqm of surface and 4 bedrooms to enjoy the quiet of the location. 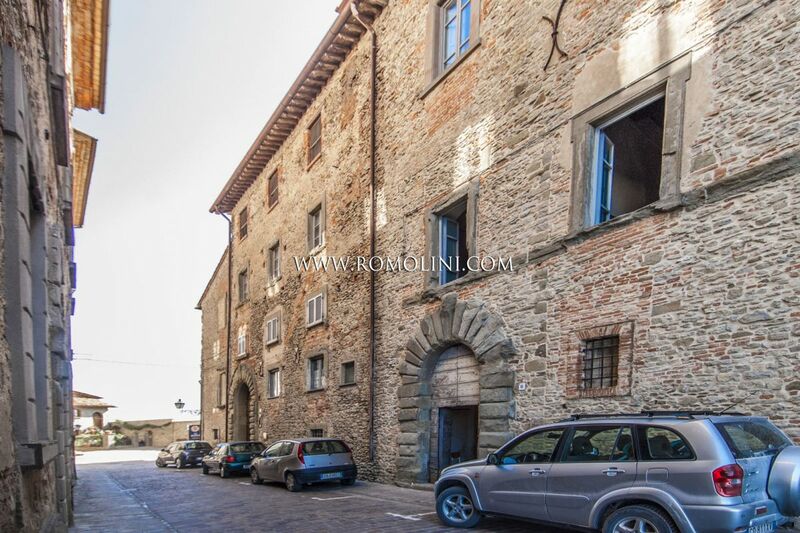 Given the presence of two entrances (one on each floor) it is possible to obtain two independent residences from the building. 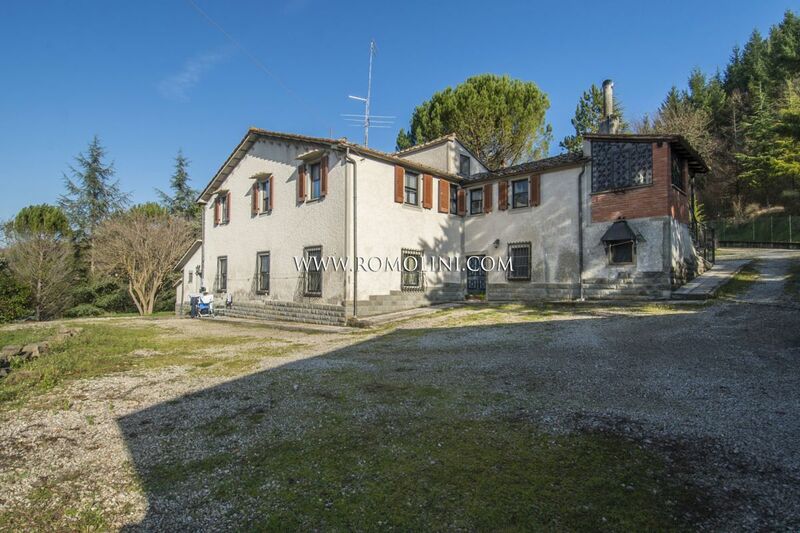 The property is completed by a garage and 3 hectares of land. 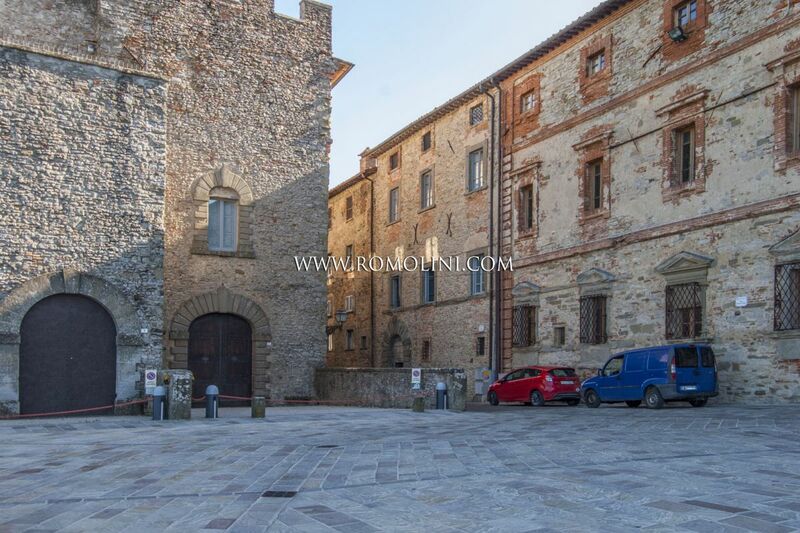 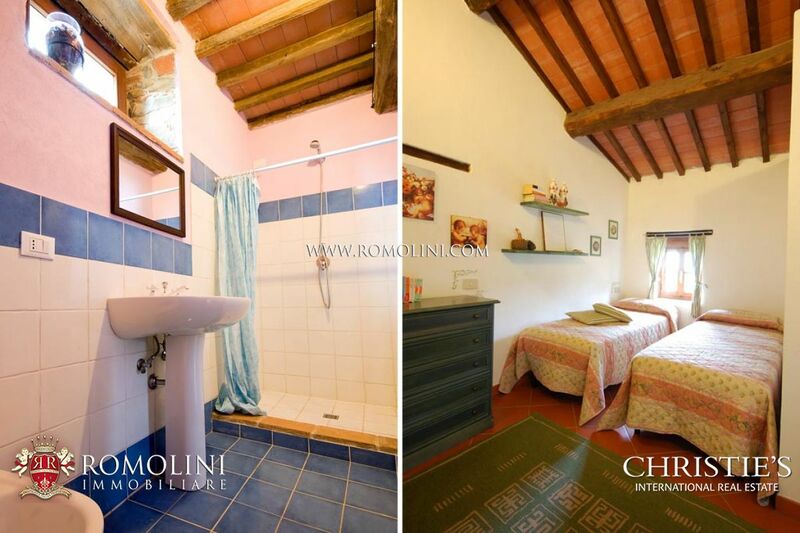 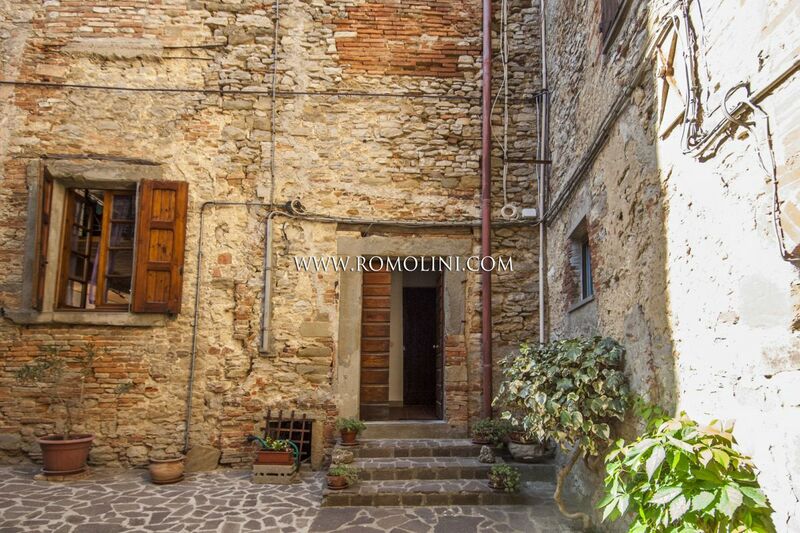 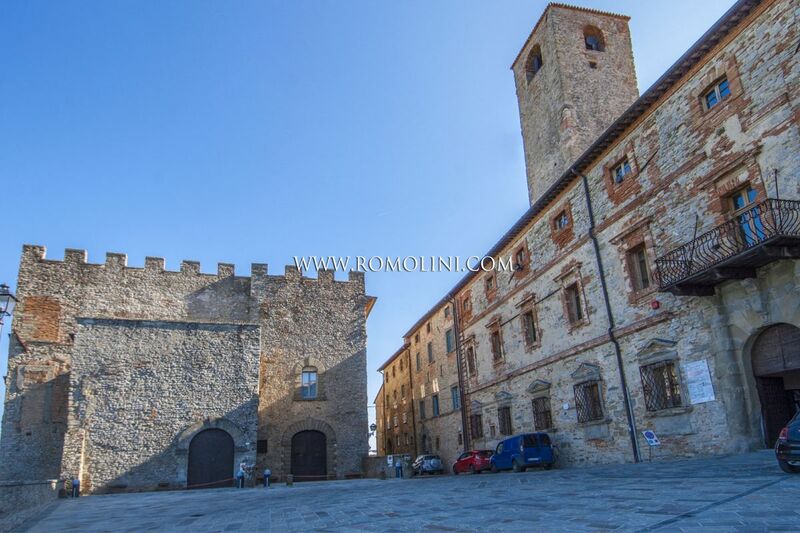 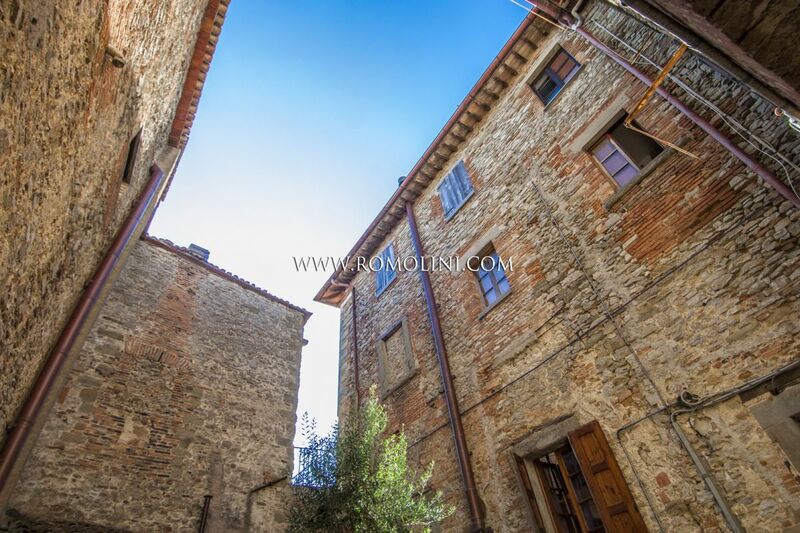 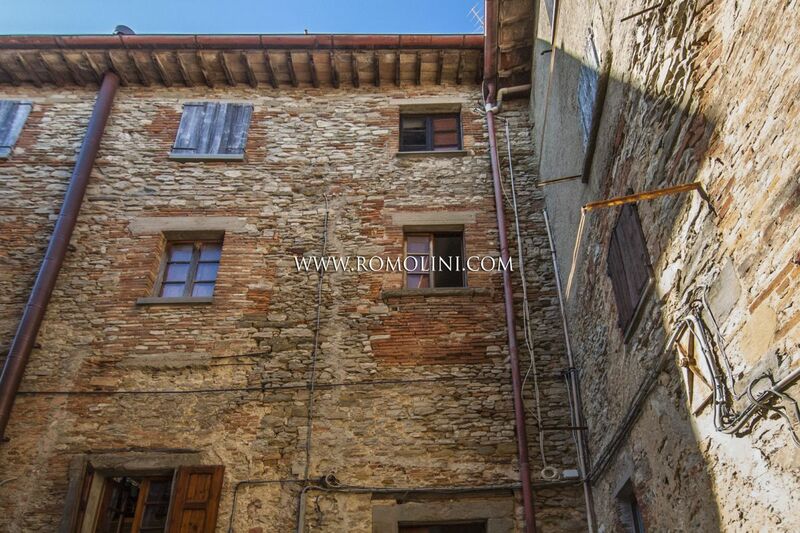 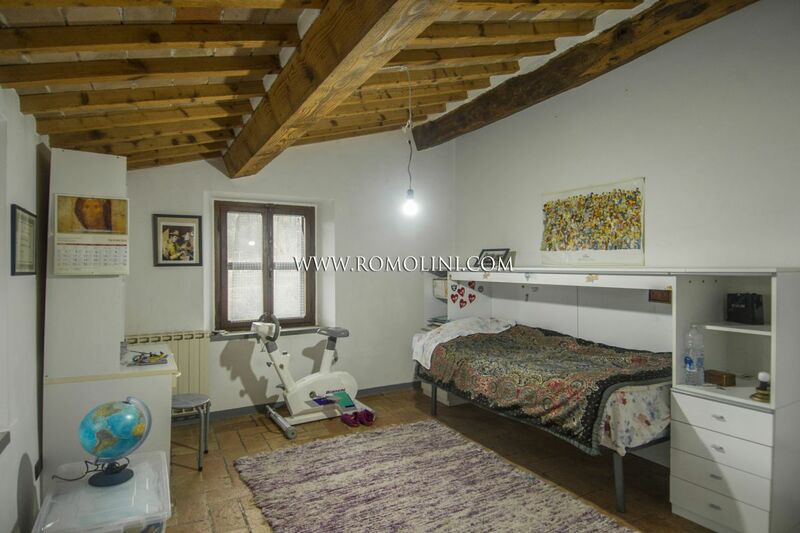 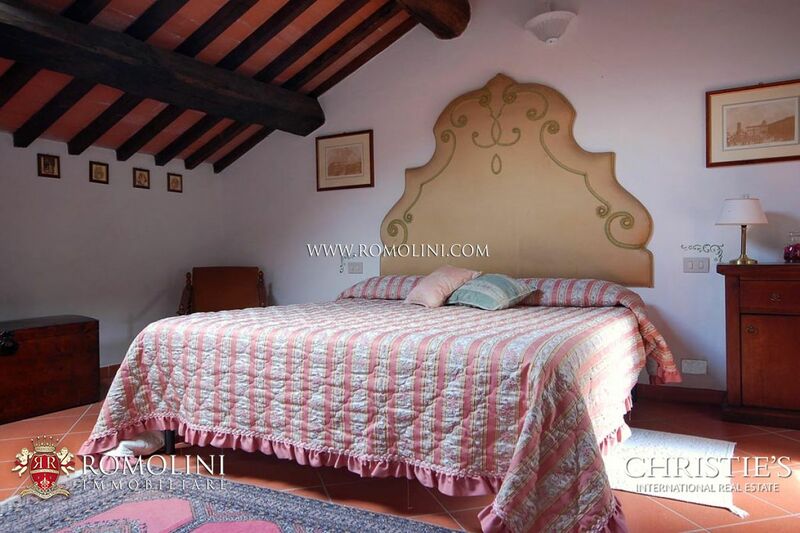 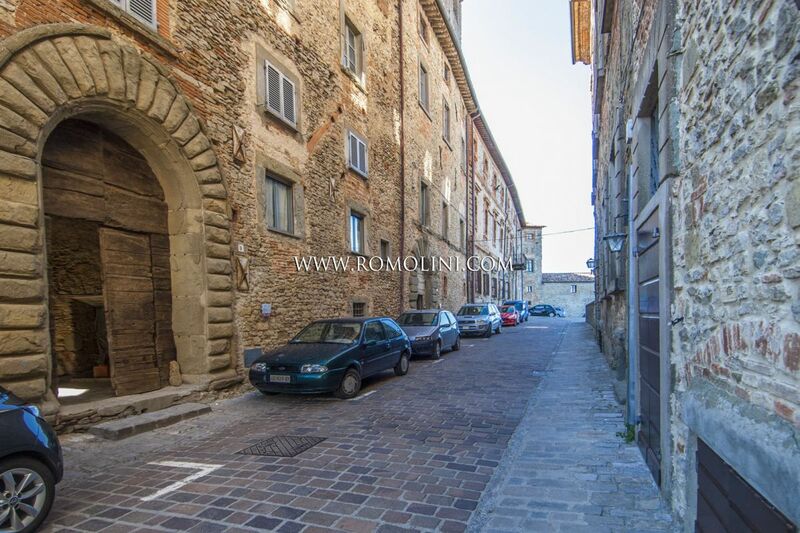 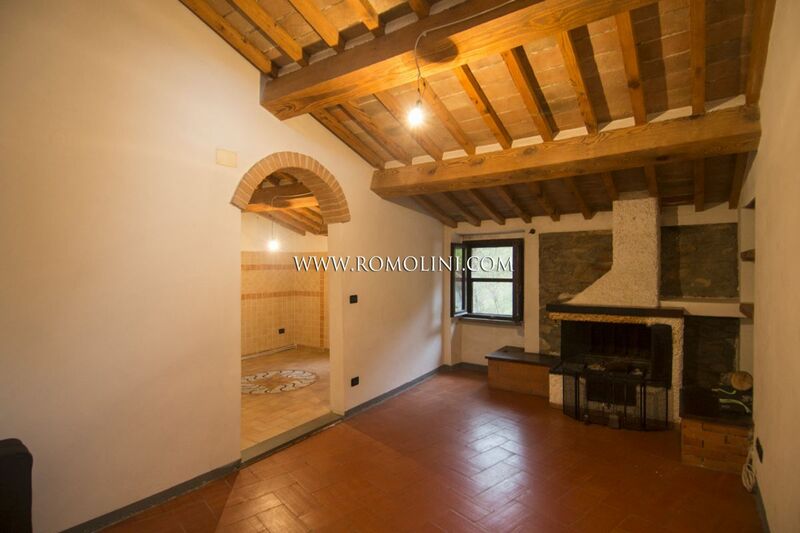 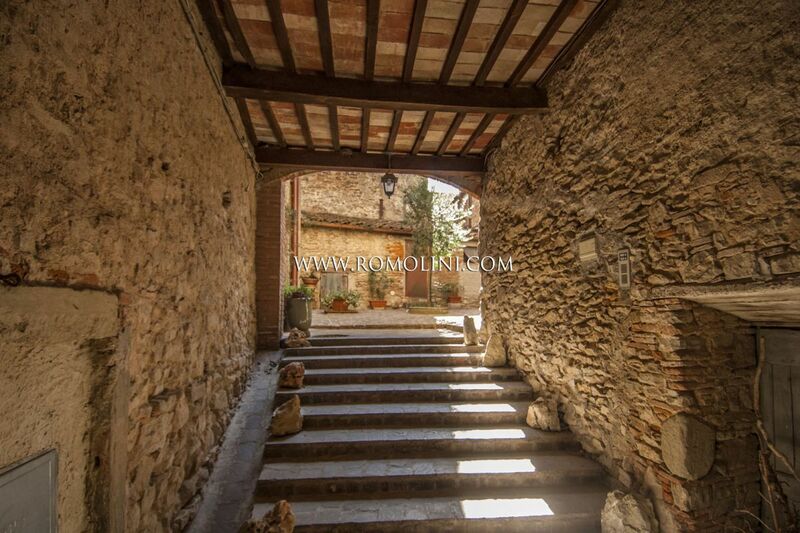 In the heart of the beautiful medieval centre of Monte Santa Maria Tiberina, two steps away from the main square and in a wonderfully restored historical building this 55 sqm penthouse is ideal for anyone looking for a quiet residence in a place overflowing with history. 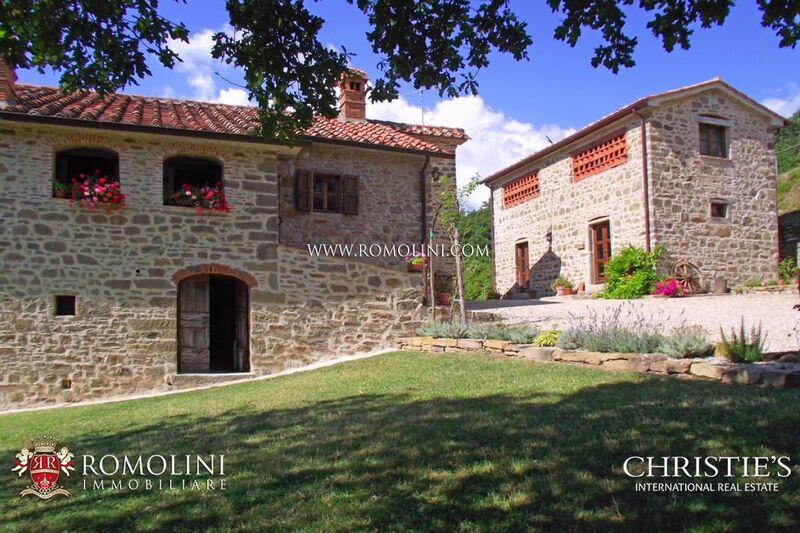 The gorgeous panoramic terrace, a real jewel, is perfect to enjoy the beautiful countryside around or have a quiet and delightful al fresco dinner. 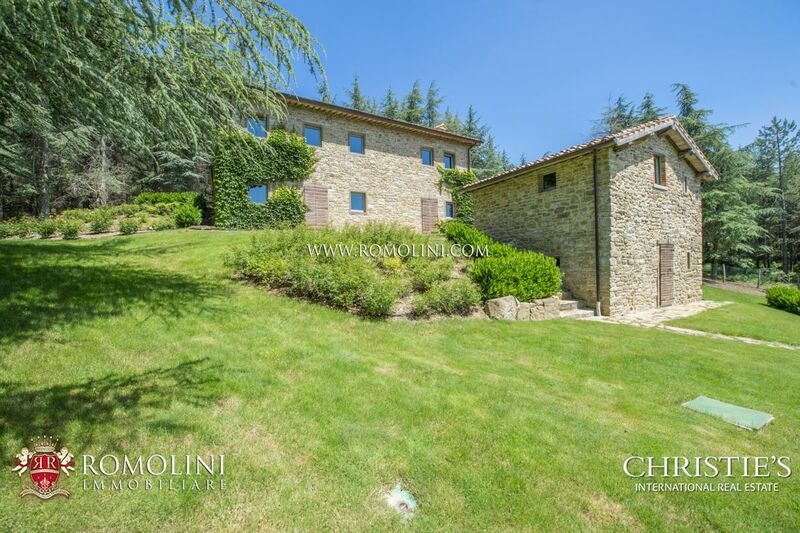 Beautiful property placed in the Umbrian Hills, on a very private position enjoying a breathtaking view over the gentle Umbrian Hills. 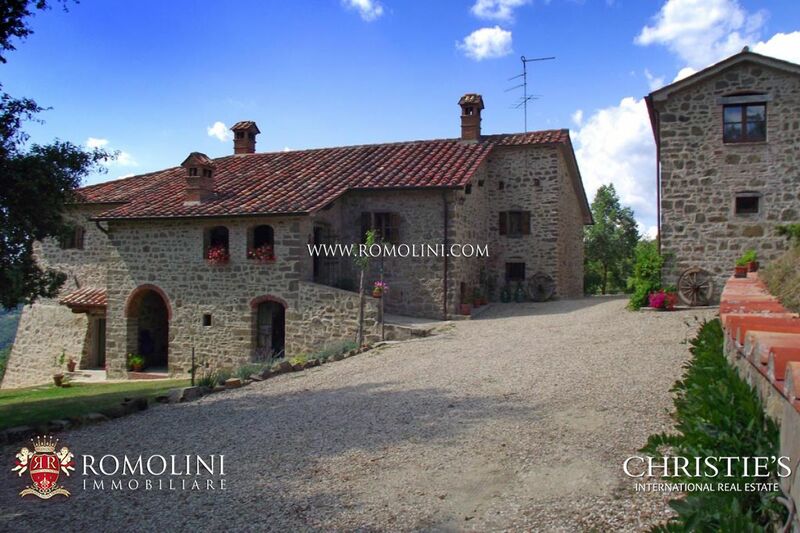 The property now converted into a Luxury accommodation, has been divided into three separate apartments and comprises an old stone farmhouse of 340 square metres and a tower of 60 square metres. 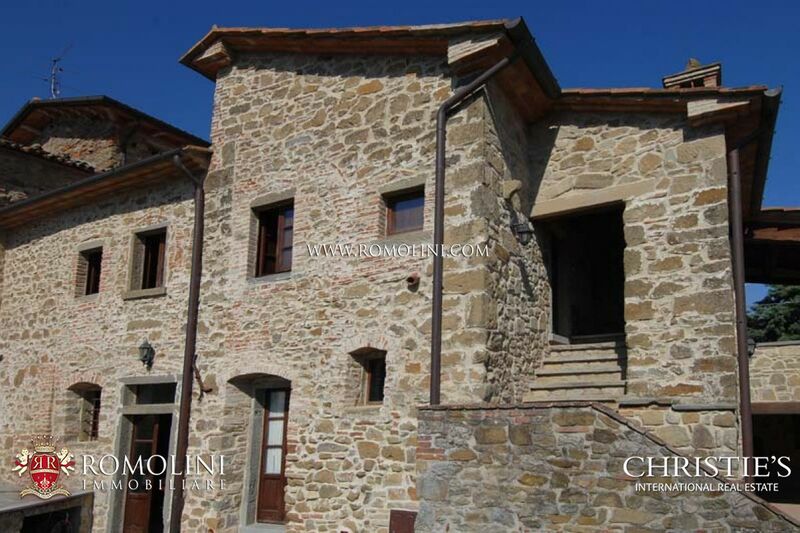 In an uncontaminated landscape, a few km from the place of the well-known “Madonna del Parto” by Piero della Francesca and the beautiful medieval Anghiari, recognized as one of the most beautiful borgos of Italy, we find on the top of a hill, this lovely old stone farmhouse, completely restored using original local materials. 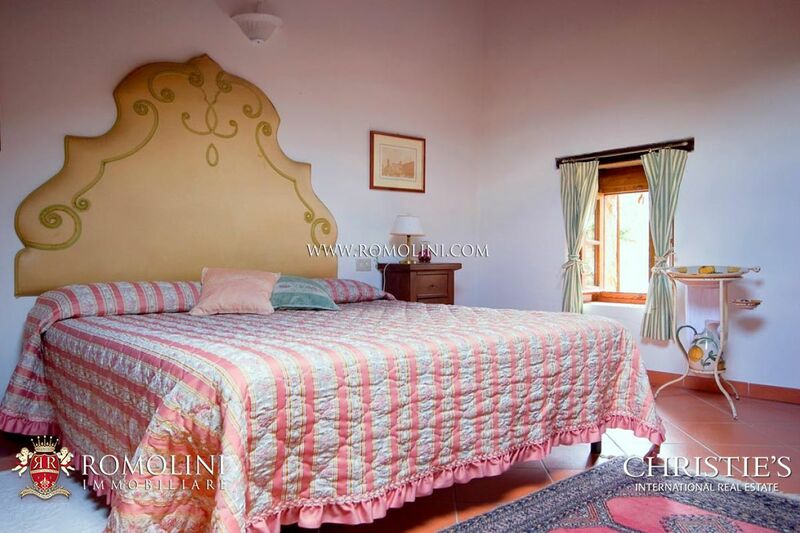 The first impression that you have by entering this house is to be in an old typical “colonica” . 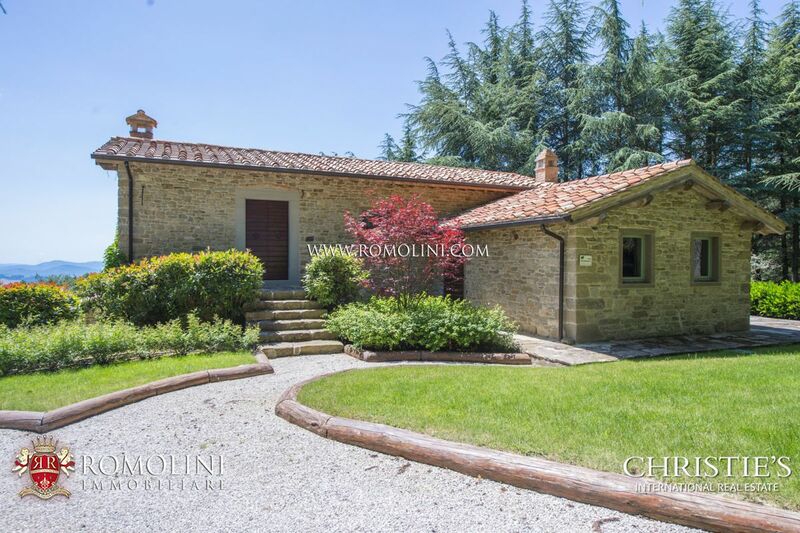 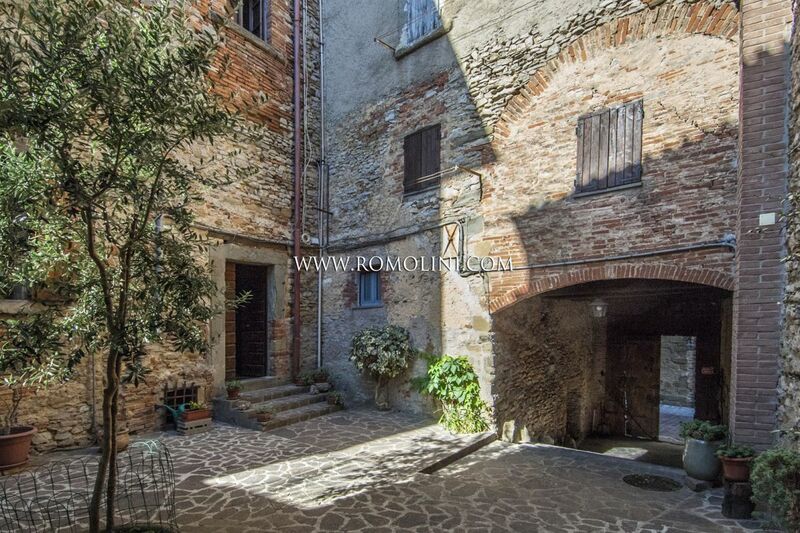 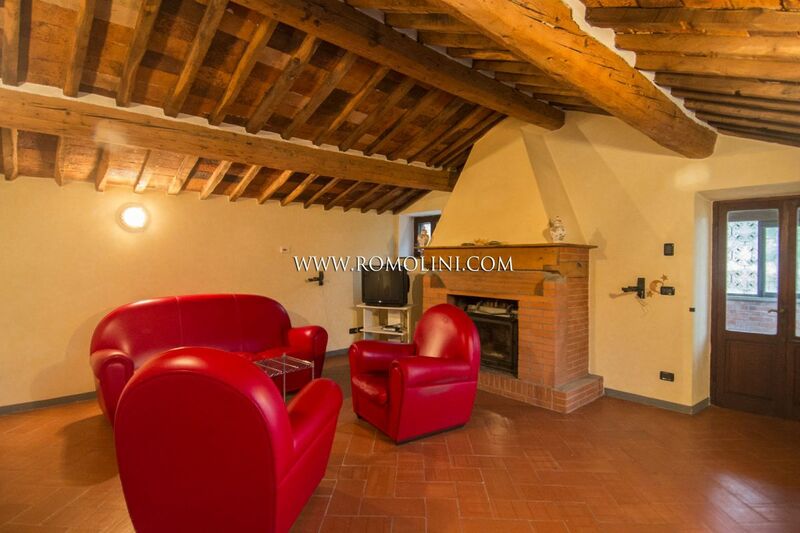 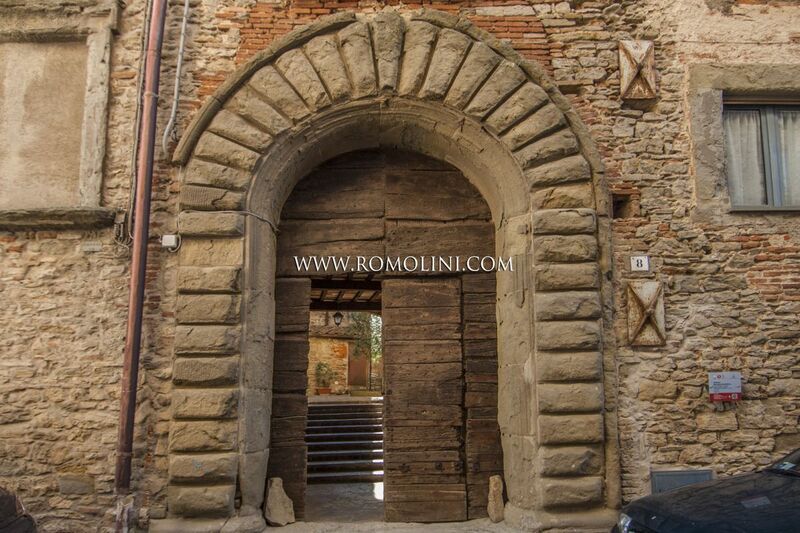 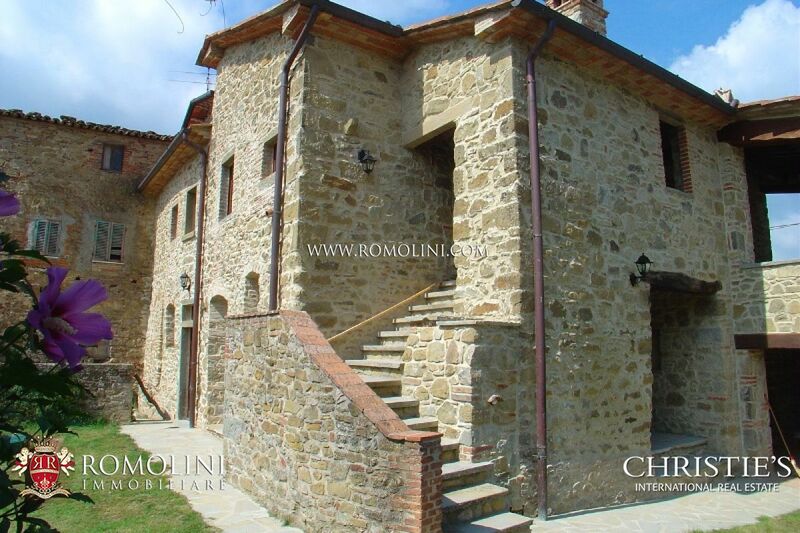 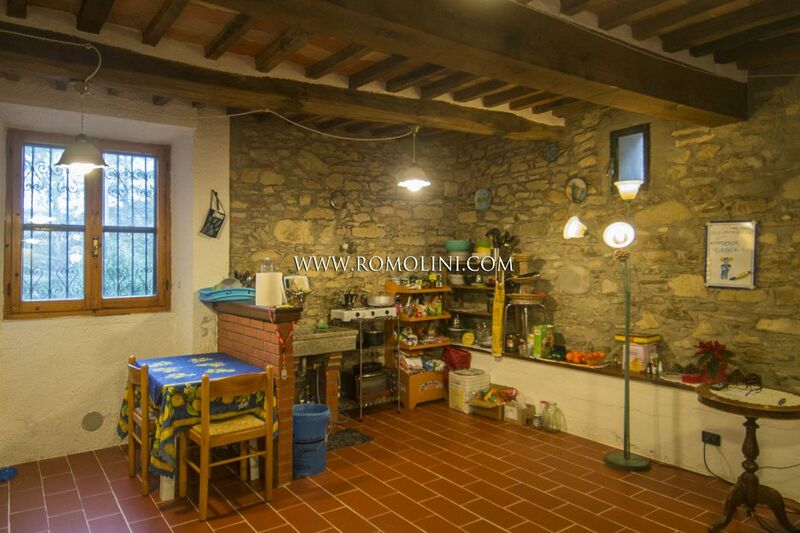 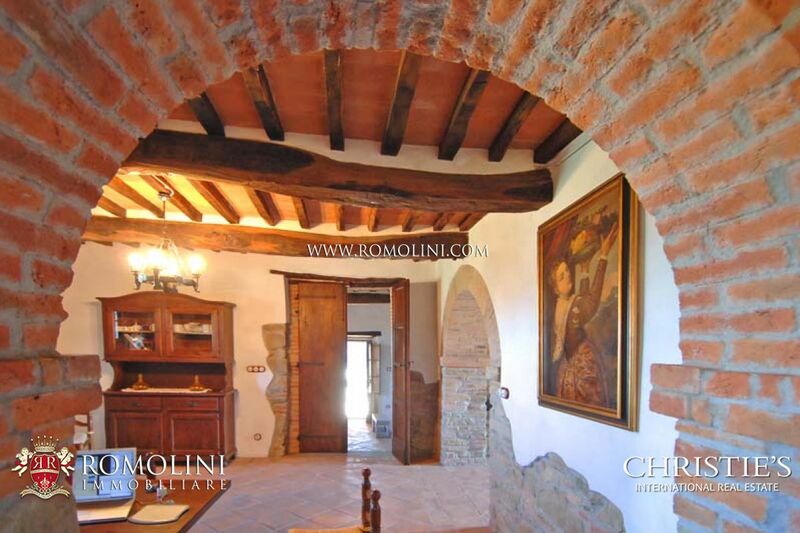 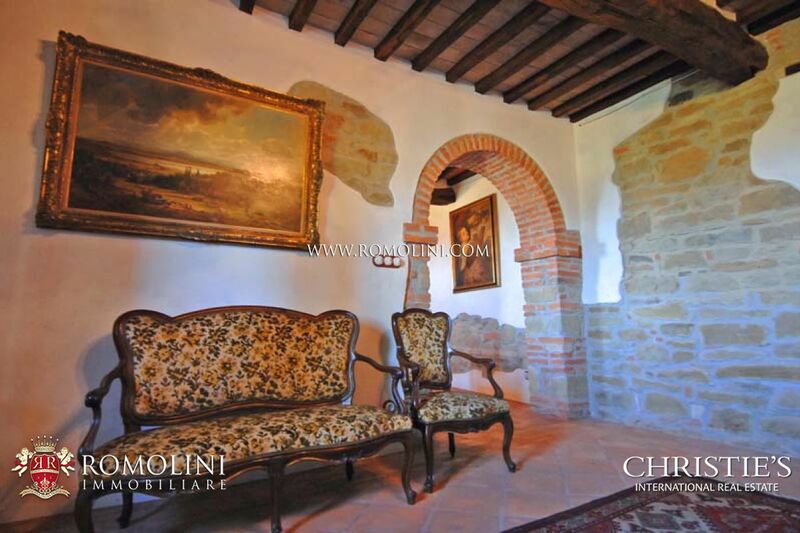 On the border between Umbria and Tuscany, not far from the historical center of two lovely medieval hilltop villages, Monte Santa Maria Tiberina and Monterchi, tastefully restored 3-bedroom farmhouse. 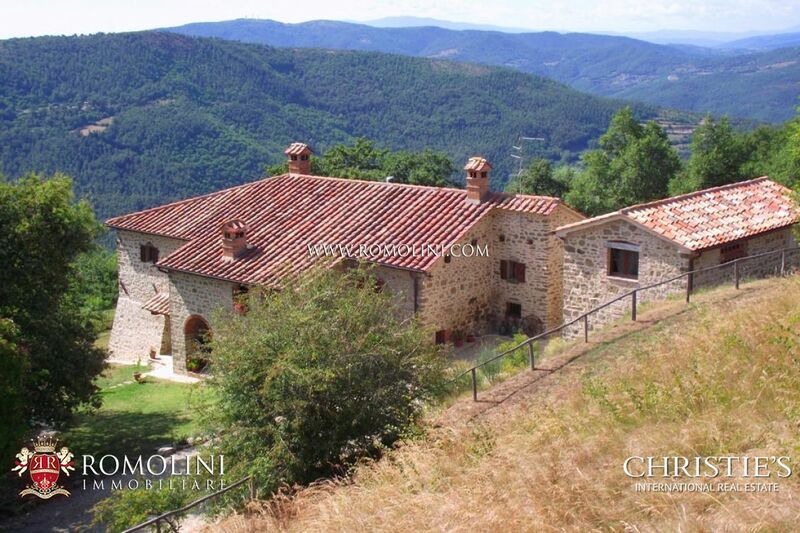 Complete the property a swimming pool, a guest house restored to a builders finish and 2,5 hectares of land.